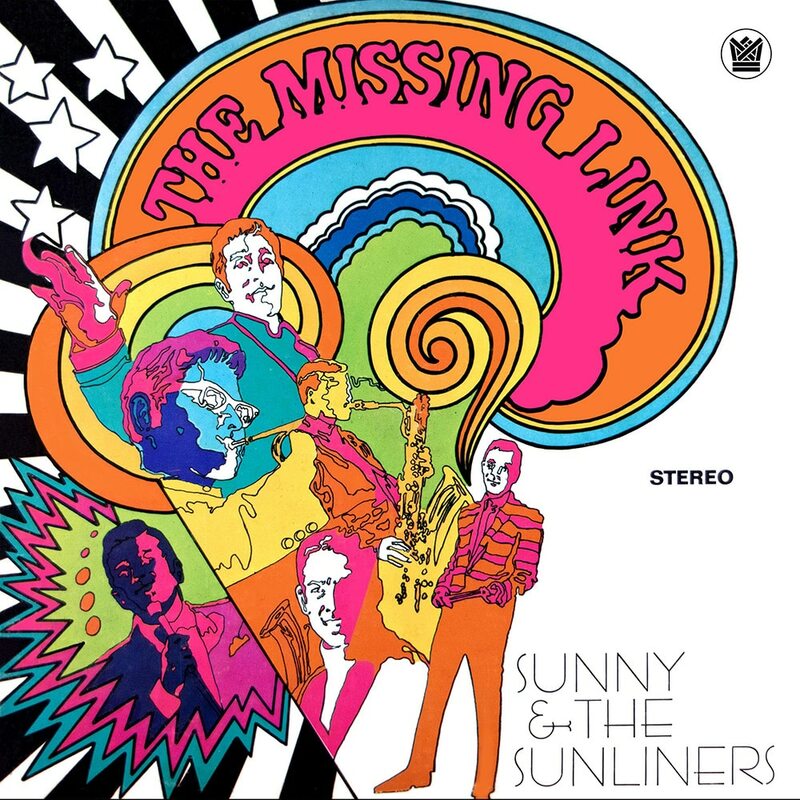 Sunny & the Sunliners were a unique pop music group in 1960s Texas with a style that blended R&B, tejano, blues and mariachi. All but one of their 22 members were Chicano, and the band represented a distinctive crossover moment for Mexican Americans in popular music with a string of hit singles in 1962 and 1963. This collection from Big Crown Records revisits some of their lesser known songs.